Why are a lot of the designs uploaded in "text" (.txt) format...? How do you install those on a Mac? Or use them in the software program? It seems that the Mac is having difficulty understanding the extensions. Here's a quick fix. Open the file name, then erase the .txt portion of it. 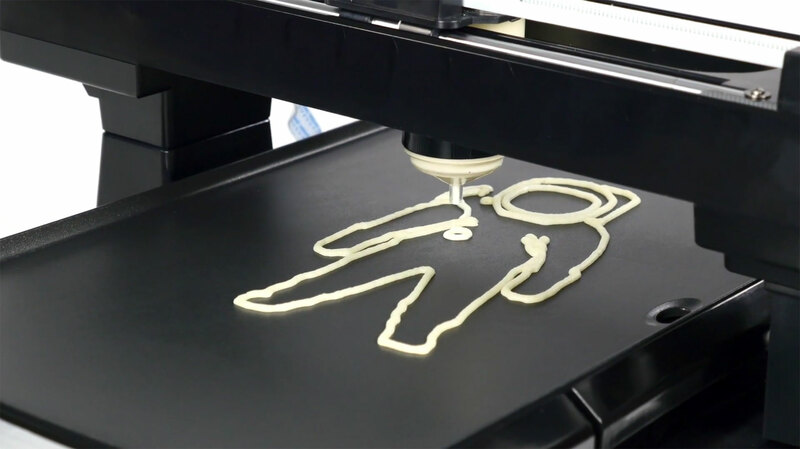 And the .gcode file is what the PancakeBot reads. Copy the file to the SD card and play it. I'll add this to the bug list and see what we can do to get a handle on this. 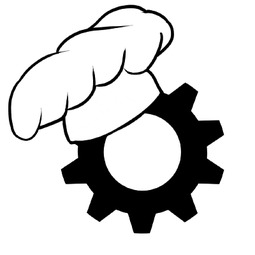 Visit www.vimeo.com/pancakebot/quick-start-video for some tips to help you get started. Miguel Valenzuela Lenee, can you share some links where that is the case? Does the file have a '.txt' extension or a '.gcode' extension? Miguel Valenzuela Designs read by PancakeBot are .gcode which are text files.